Canon EF 50mm f/1.8 II Lens for $94.95 ! ">Canon EF 50mm f/1.8 II Lens for $94.95 ! Refurbished Canon EOS 7D for $839 ! ">Refurbished Canon EOS 7D for $839 ! Adorama Camera via eBay.com has a great deal on Refurbished Canon EOS 7D. 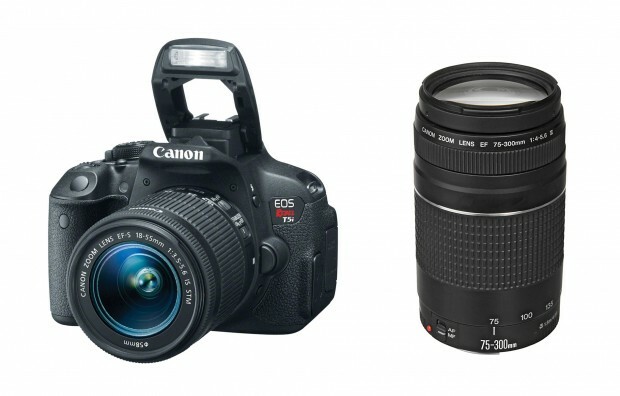 Hot Deal – Canon T3i w/ 18-55mm & 75-300mm & Pixma Printer – $499 ! 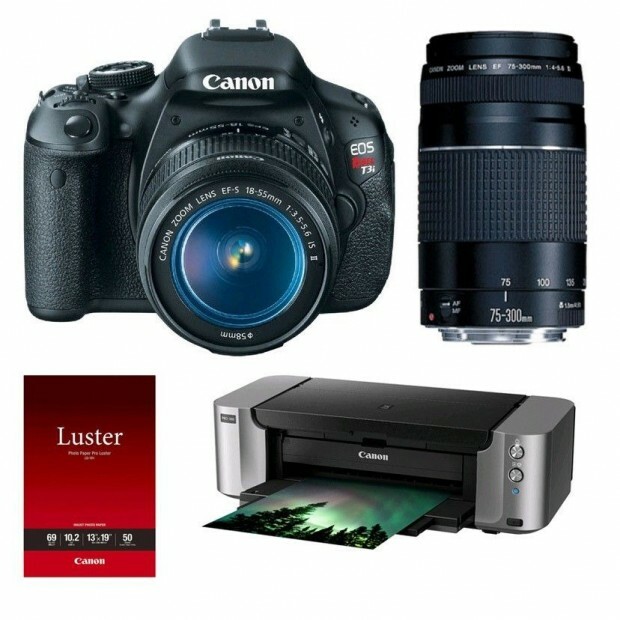 ">Hot Deal – Canon T3i w/ 18-55mm & 75-300mm & Pixma Printer – $499 ! BuyDig via eBay.com has a hot deal on Canon EOS Rebel T3i. Hot Deal – Canon EOS 5D Mark III for $2,549.99 ! ">Hot Deal – Canon EOS 5D Mark III for $2,549.99 ! 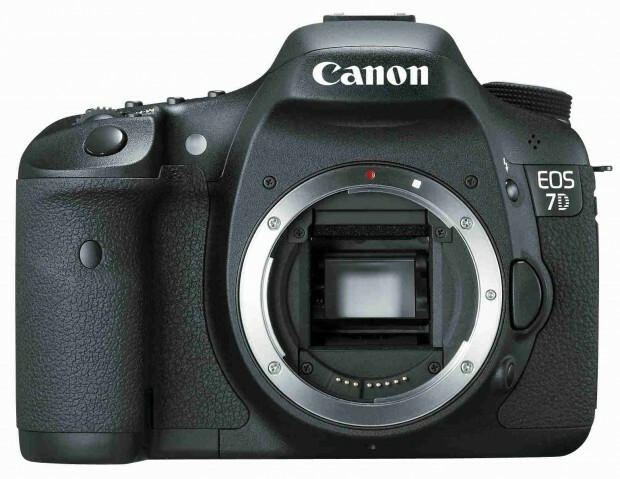 eBay top rated seller 6ave has a great deal on Canon EOS 5D Mark III. Hot Deal – Sigma 17-50mm f/2.8 EX DC OS HSM for $429 ! 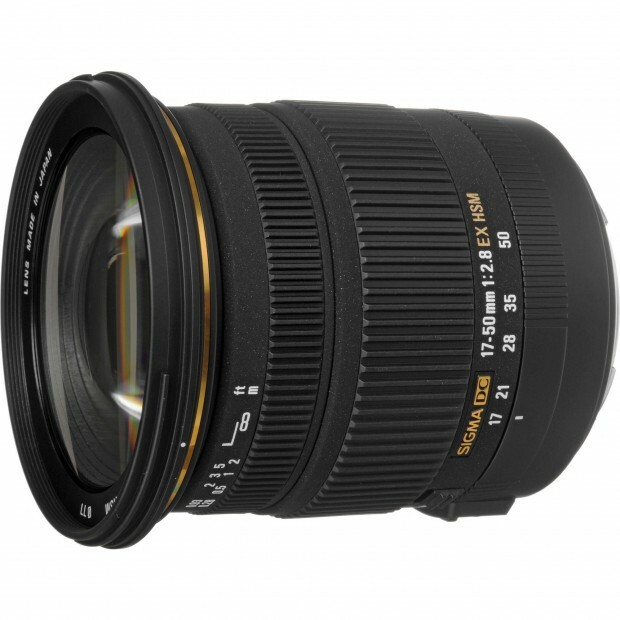 ">Hot Deal – Sigma 17-50mm f/2.8 EX DC OS HSM for $429 ! 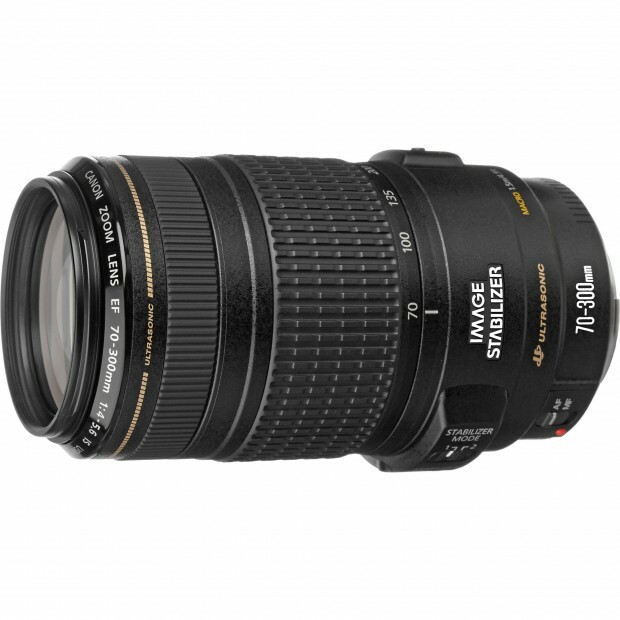 BuyDig via eBay.com has a daily hot deal on Sigma 17-50mm f/2.8 EX DC OS HSM lens. 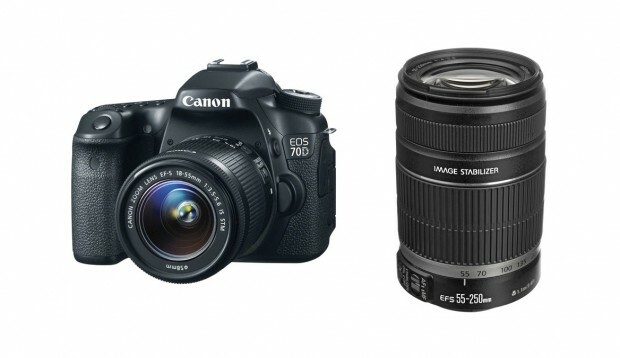 Canon 70D w/ 18-55mm + 55-250mm for $1,283 ! Adorama.com has a great deal on Canon EOS 70D. Canon EF 50mm f/1.8 II for $99 ! 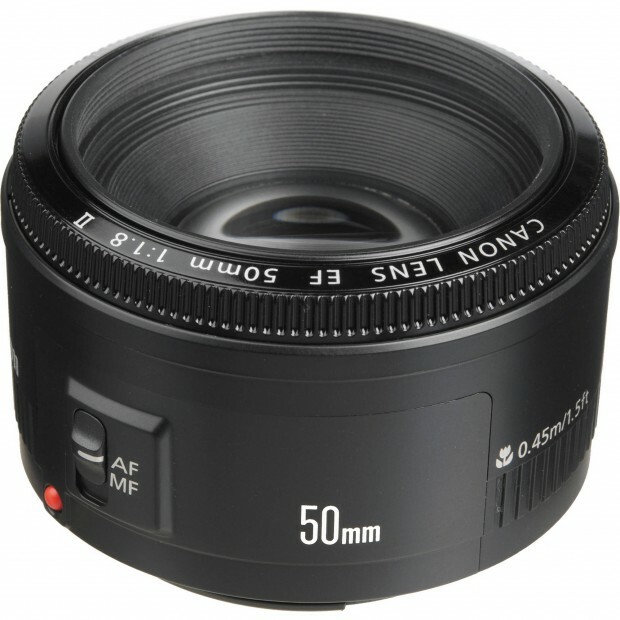 Amazon.com, B&H Photo Video, Adorama.com now have a great deal on Canon EF 50mm f/1.8 II lens. 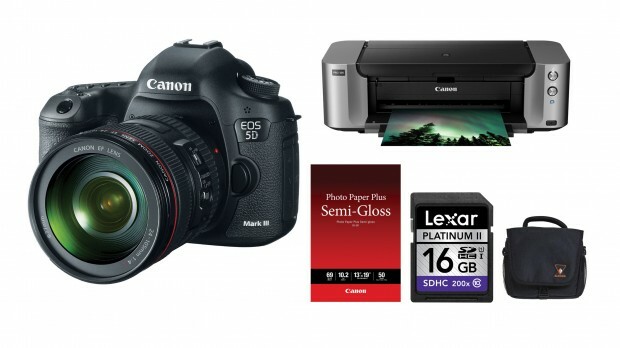 Hot Deal – 5D Mark III w/ 24-105mm lens + Pixmar Pro-100 Printer + Photo Paper + Memory Card + Camera Bag – $3,198 ! ">Hot Deal – 5D Mark III w/ 24-105mm lens + Pixmar Pro-100 Printer + Photo Paper + Memory Card + Camera Bag – $3,198 ! 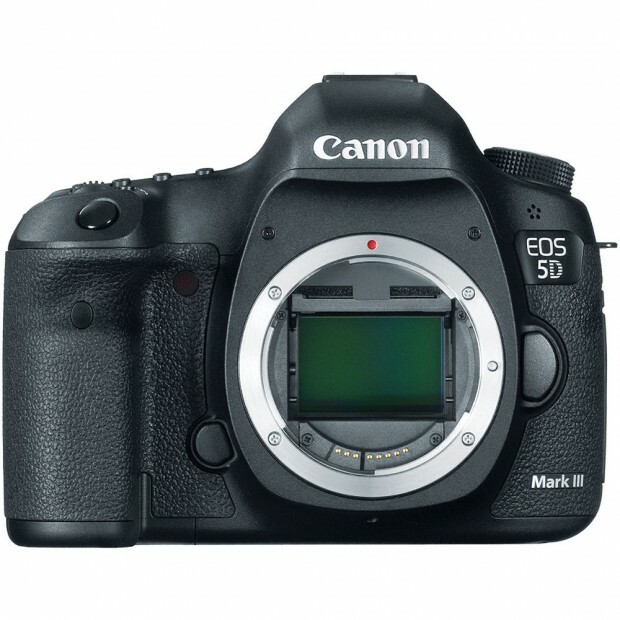 Adorama.com has a hot deal on Canon EOS 5D Mark III. Adorama.com has a deal on Canon EOS Rebel T5i DSLR camera. Adorama.com has a hot deal on Canon EF 70-300mm f/4-5,6 IS USM lens.